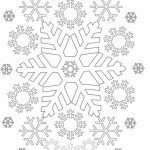 Winter is just around the corner. 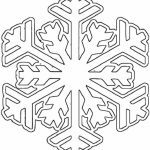 A few more weeks from now, and we’ll see the first snow dropping from the cold winter sky. 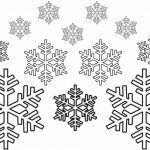 Right then, we’ll have to deal with snow until spring brought back the warmth and colorful blossoms in our garden. 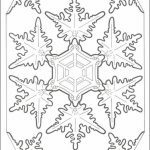 For that reason, it’s only fit that I make a dedicated post for snowflake coloring pages. 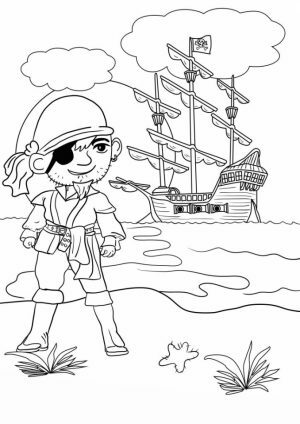 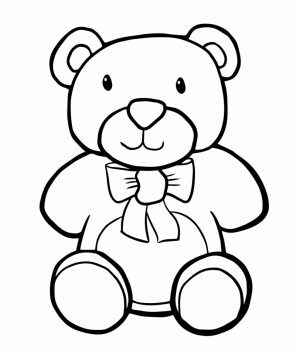 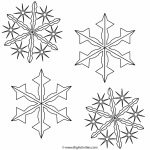 As you can see from the thumbnails below, the difficulty of the following snowflake coloring pages varies, although most of them are simple and easy enough for kids. 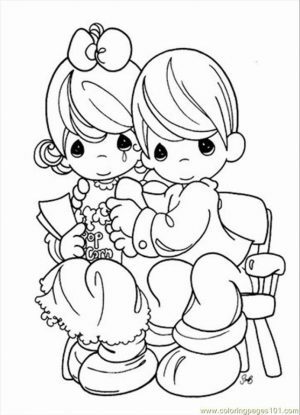 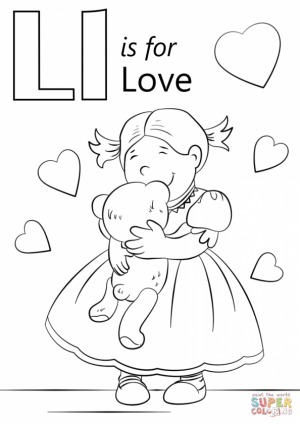 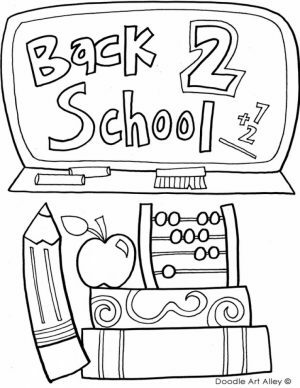 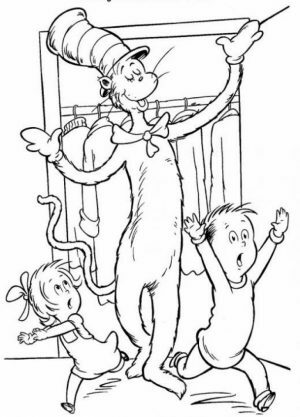 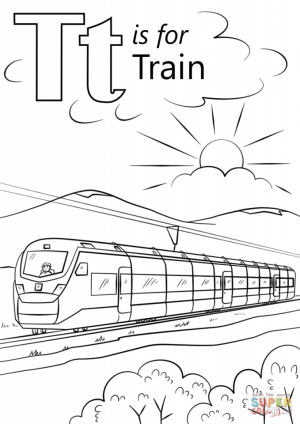 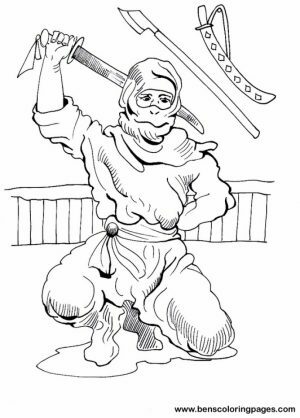 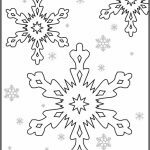 There are, of course, some difficult coloring pages of snowflakes that will suit the adults. 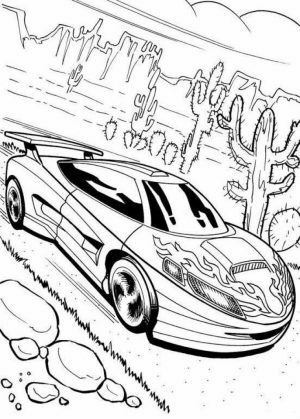 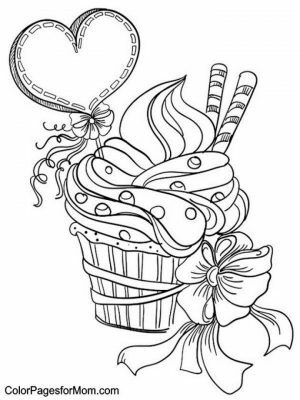 They’re very detailed and require a good deal of focus if you want to color them beautifully. 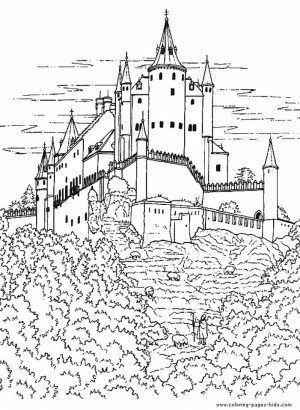 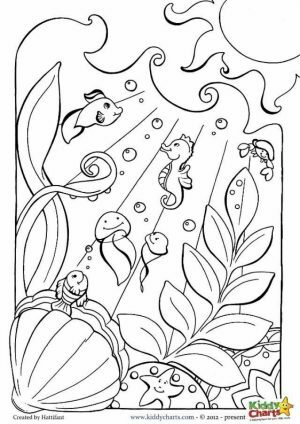 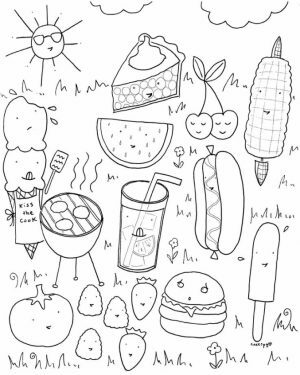 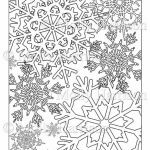 If you want some more hard coloring pages with the same theme as snowflake, you can check out these geometric coloring pages and also tessellation coloring pages. 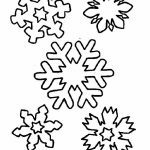 Anyway, some people - especially those who normally live in tropical areas - tend to confuse snowflakes with frozen raindrops. 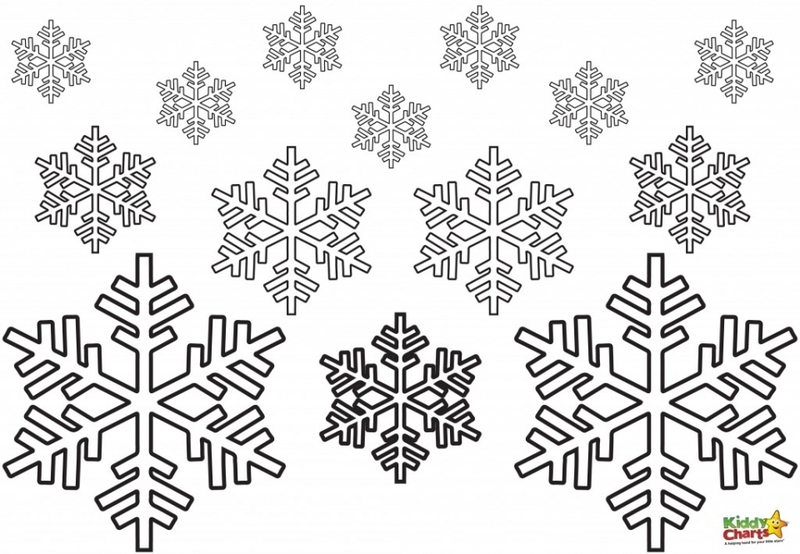 Though both are cold, snowflakes are not to be mistaken with frozen raindrops. 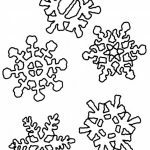 Snowflakes are formed in the sky when water vapor reaches high altitude and freezes due to the cold temperature. 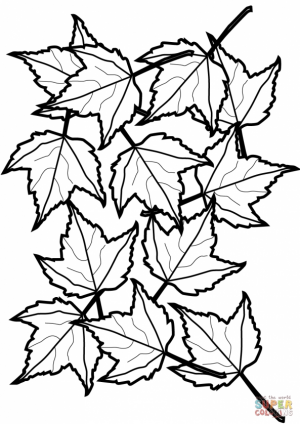 It will then fall back to the ground. 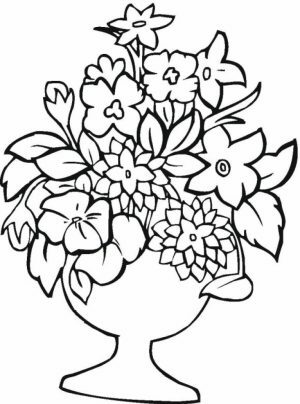 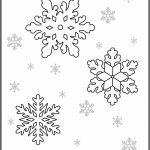 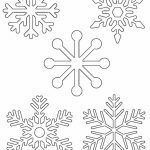 In the following snowflake coloring pages, you can see many forms. 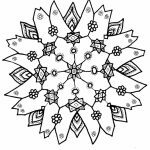 From the simple one intended for young kids, to a more elaborate hexagonal pattern suitable for teenagers and adults. 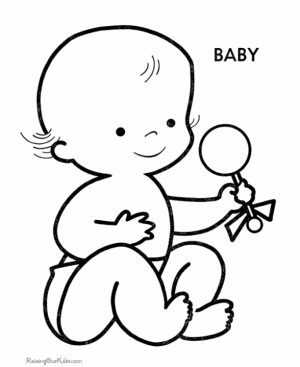 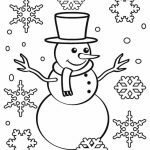 There are also some coloring pages of snowflakes that show a cheerful snowman on it. 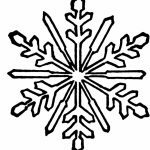 And let's not forget the queen of winter herself, Elsa from Disney Frozen. 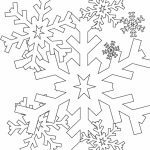 I don't know how you or your kids are going to color these snowflake coloring pages (because in real life snowflakes are transparent), but I hope you can have a good time together in this winter. 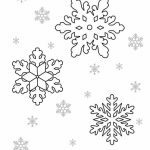 Don't forget to check out other fun winter related printables. 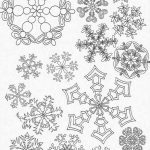 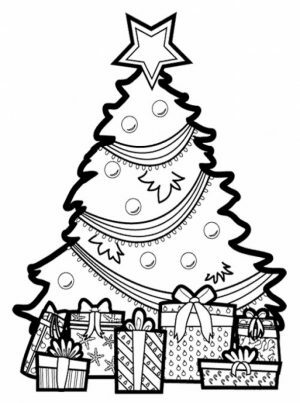 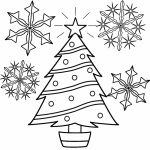 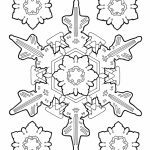 Related Posts "Snowflake Coloring Pages"